Ilaya Thalapathy Vijay's movie "Thalaivaa" directed by A.L vijay was scheduled to strike the screen on 9th August(Eid) but unfortunately the movie has been released globally in all screens but not in Tamil Nadu. After some struggles, the movie is finally to strike the Tamil Nadu screens on August 20, Tuesday. According to Sunil(Associate Producer), the tagline in the movie "Time to Lead" is dropped and going to strike the screens on Tuesday, August 20. Sunil said this to NDTV and added that there is no reason behind the removal of the tagline. He said the team have decided to drop it. The reason behind the delay was due to Bomb threats came to the theaters in TamilNadu scheduled to release the movie. The treats to the screens of Tamil Nadu have blocked its release. The team of "Thalaivaa" then tried to approach Hon.Chief Minister of Tamil Nadu to make the movie strike the screens of Tamil Nadu. But the couldn't make it because they had no response from Chief Minister of Tamil Nadu for an appointment to meet them. After this, the team decided to do one day fasting for this problem. They got the permission from Police Commissioner for the token one-day fast on Friday. Finally the movie is going to strike the Tamil Nadu screens on August 20. But the theatre owners are still silent and are feared to screen the movie. The government has given permission and they added that they are not responsible for anything regarding the threat because the group given threat to the movie are not yet locked. Vijay fans of Tamil Nadu are eagerly waiting for the release. 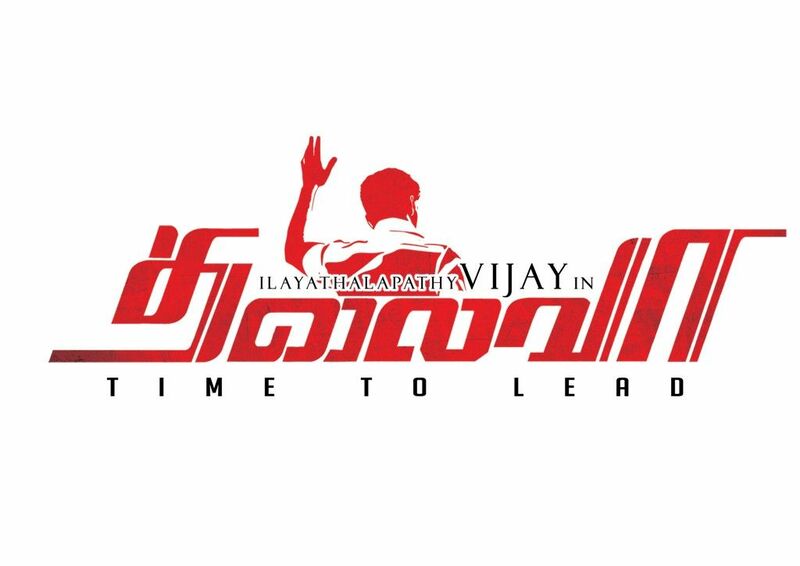 Readers can share their views on "Thalaivaa".